Finca La Bolsa was bought by Jorge Vides, a distinguished medical professional, in 1958. Prior to this, the land wasn’t used for coffee production. 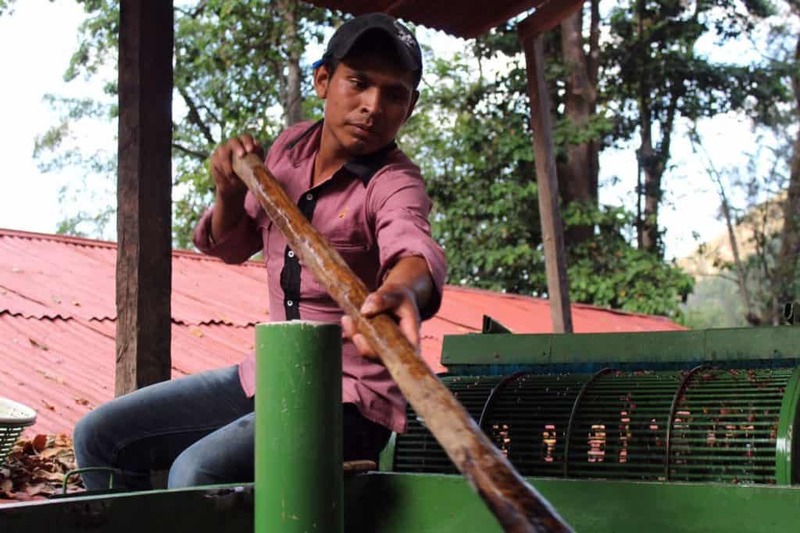 Jorge won a number of awards for coffee production and for services to the region of Huehuetenango and had the main hospital in the coffee growing community named after him. La Bolsa competed in the 2002 Cup Of Excellence competition and placed second, scoring 94.98. This is a super sweet and well-balanced coffee with flavours of strawberry and milk chocolate. Round, layered, cocoa-toned complexity. Dark chocolate, black cherry, vanilla, floral peach in aroma and cup. Rich, juicy acidity; very smooth, lightly plush mouthfeel. Suave, flavor-saturated finish. Processed by the classic wet or “washed” method: fruit is removed before drying using traditional ferment-and-wash methods and the beans are sun-dried. 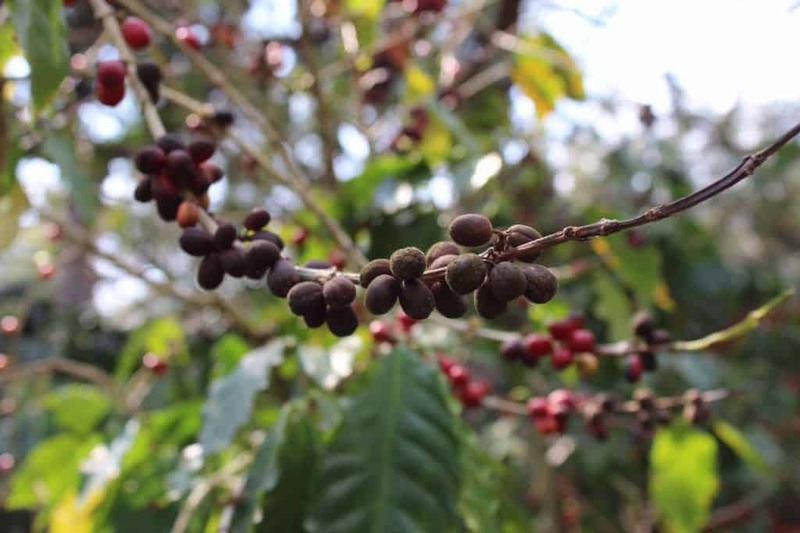 Produced on Finca La Bolsa from trees of the Bourbon and Caturra varieties of Arabica. 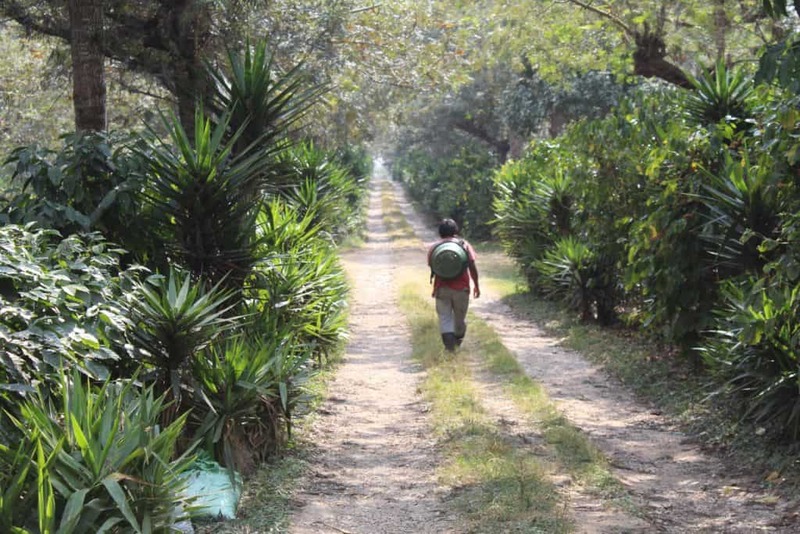 La Bolsa sits between two mountains, which provide a very stable, humid microclimate. 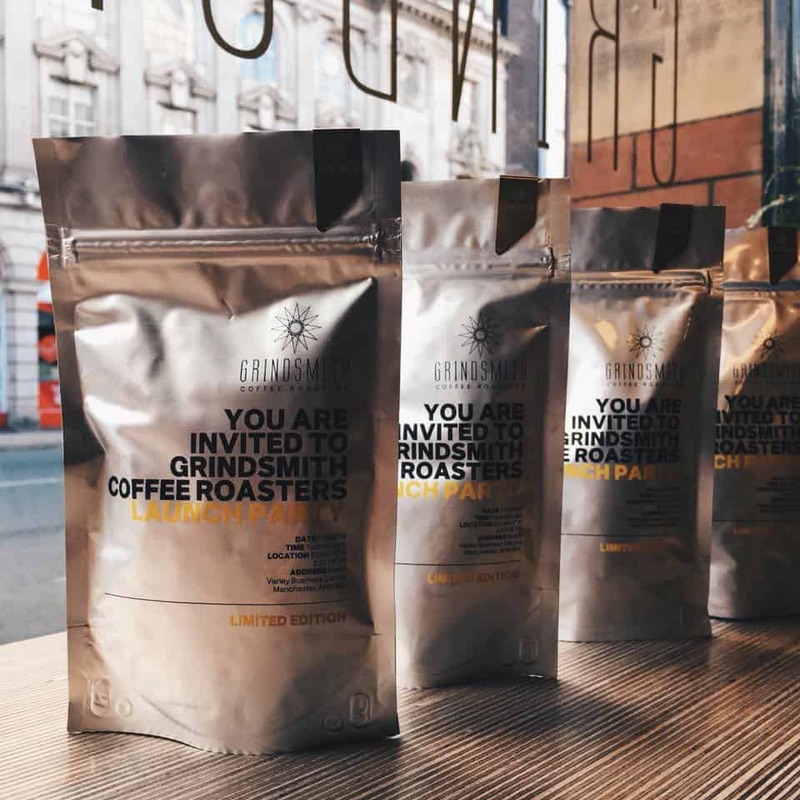 This combined with the limestone-rich soils gives the coffee a very unique profile, with a rich syrupy body and plenty of malic and citric acidity. Coffee is fermented for between 18 and 24 hours and is then cleaned of mucilage, graded in channels and soaked overnight. La Bolsa is RFA certified & follows C.A.F.E practices guidelines. 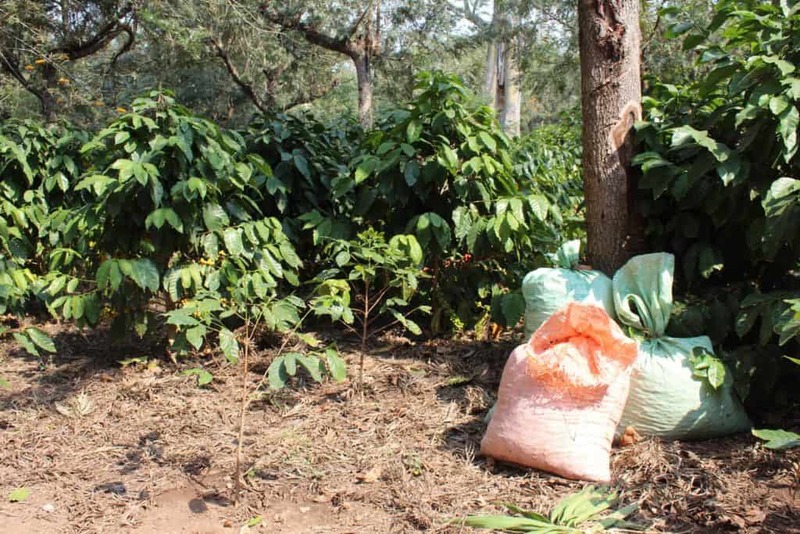 Coffee Care funded the construction of a school and nursery at the farm, with fully trained, full-time teachers. All of the temporary and permanent staff have access to schooling for their children, and they are incentivised to leave their children at school or nursery through food donations. When a child attends school or nursery for 5 consecutive days they receive a weekly supply of rice, beans, and corn. Prior to this food ration scheme, it was very difficult to get people to leave their children in the care of others, and schooling wasn’t necessarily valued as there is greater pressure on earning more money to feed the family. As a result, there are no children working on the farm, and the school and nursery classes are full. Accommodation is provided for permanent and temporary workers, with separate facilities for men and women and families, bathrooms and kitchens. Sections of the farm are reserved areas, to promote biodiversity, reduce exposure to winds and soil erosion. Inga trees are used as shade trees, and to fix nitrogen in the soil which is essential for plant and cherry growth. Renardo has an expansive composting operation to make use of waste products, using redworms. To experience full flavoured coffees like the Guatemala La Bolsa blend, be sure and sign up for a Blue Coffee Box Subscription. Click here for more details and to find out how you can get your first box!